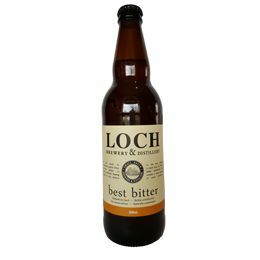 Loch Brewery & Distillery – Traditional Ales. Gin. Single Malt Whisky. Here in Loch, ales are brewed and spirits distilled. The bottle and cask conditioning happens here too. We do it all according to age-old ways, but with smarts from today that give it something special. Traditional style beers that appeal to contemporary palettes. How? Australian & New Zealand grown and malted barley as the base. Specialty malts from the UK to enhance flavour. Unfiltered and 100% preservative free. 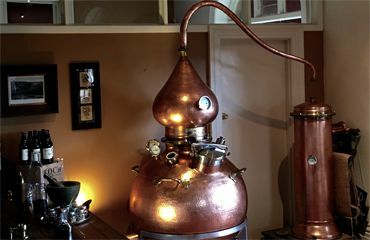 With traditional methods and modern ingenuity, we make famous gins, a rare vodka and a long-awaited single malt whisky. The magic takes place in hand-beaten alembic copper pot stills. See it all at the Cellar Door. online bottle shop, or from the Cellar Door in Loch Village. 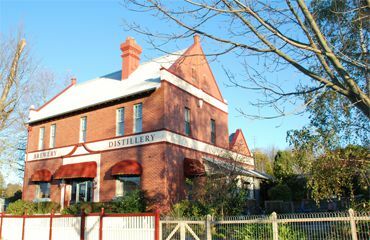 The Cellar Door is at 44 Victoria Road, Loch, VIC 3945. We’re open Friday to Sunday from 11am to 4pm. We combine sustainably harvested native botanicals with traditional gin basics. The result is something truly special. It leads with juniper and progresses to a distinctly Australian savoury finish. Martini lovers will especially appreciate this one. Loch is a beautiful village—you really should come and visit. In the mean time, you can order a little piece of it right here. 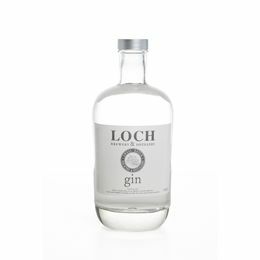 We’ll deliver Loch finest tastes straight to your door. Perfect for sipping over ice. Or, mix with a crisp sparkling wine for a cheeky cocktail. Native Aussie botanicals bring a savoury finish that martini fans will appreciate. A premium Australian spirit, distilled by hand with Alembic pot stills. Classic hop varieties balance light bitterness with robust malt flavours. Based on traditional English Bitter, this crisp drop has a classic long dry finish. Atomic chilli infuses heat into dark roast and chocolate malt flavours. We brew our Ales using an Australian & New Zealand grown and malted barley as our base grain and specialty malts from the UK. We use old world, English hop varieties for a genuinely traditional flavour. All our beers are designed for easy drinking and are mid-strength in alcohol. 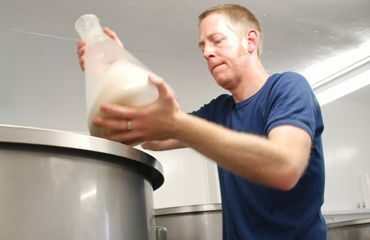 These ales are also the base recipes from which we distil our single malt whiskies. 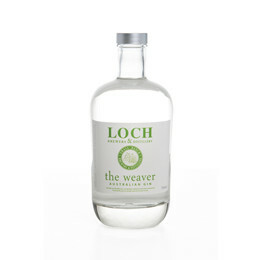 Our spirits are distilled in hand-beaten alembic copper pot stills. You can see them for yourself when you visit our Cellar Door. There, the 30 litre and 100 litre pot stills take pride of place as they distil our gins.  In the Brewery we have our 400 litre Alembic spirit still and 1200 litre Knapp Lewer wash still, distilling our single malt whisky. 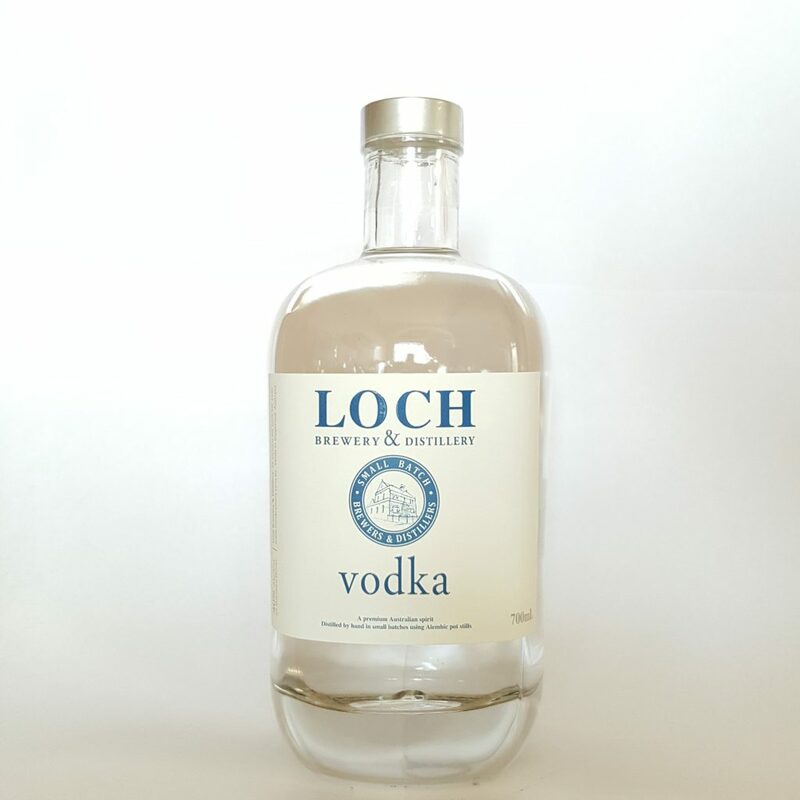 The Loch Brewery & Distillery is owned and operated by Craig Johnson and Melinda Davies. 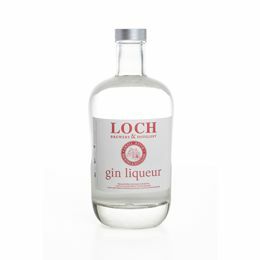 We make our products on site: a variety of traditional ales and gins, with some special recipes along the way.